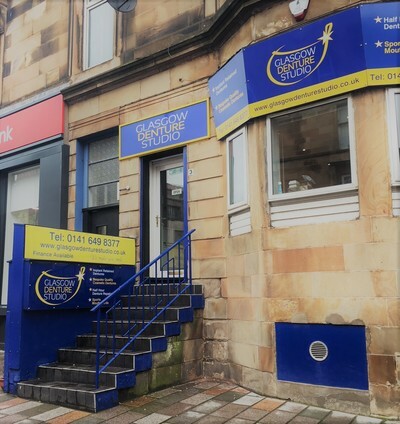 So what is in Shawlands? 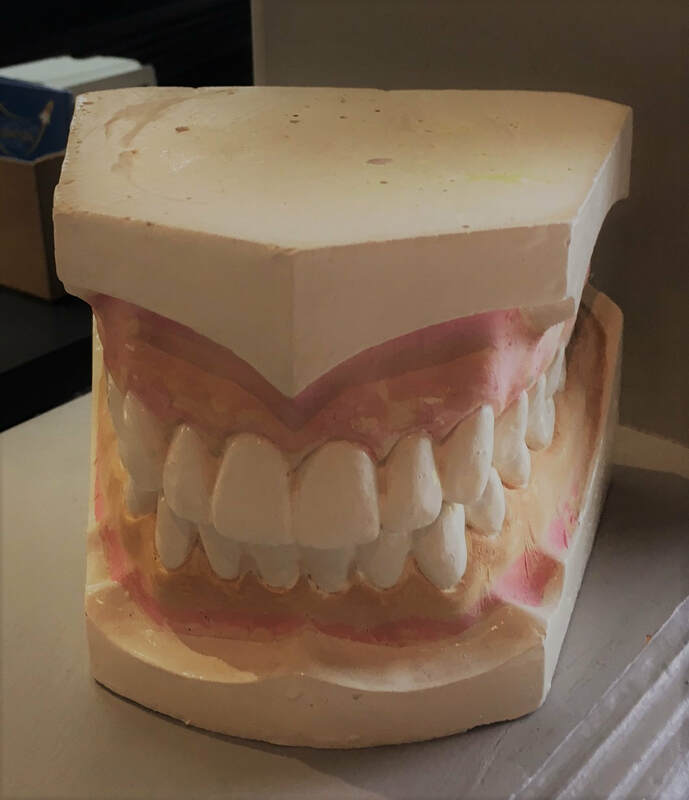 We are certain you will be surprised by the high quality care and attention you receive. 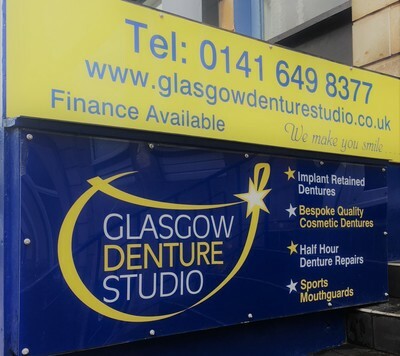 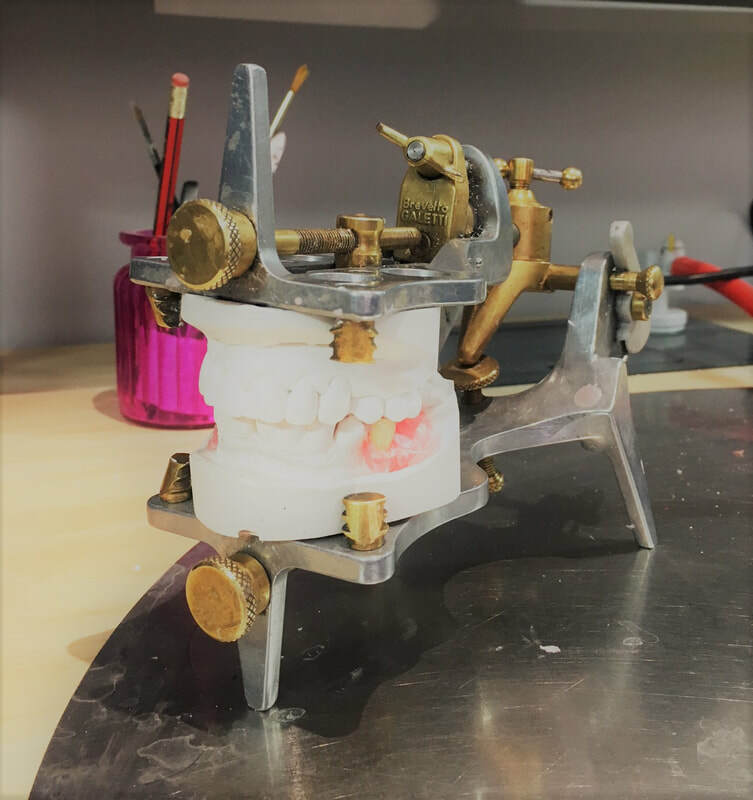 To make an appointment at our Shawlands branch or for more information about the Denture services we offer throughout Glasgow please contact us on 0141 6498377. We’re here to help you.